Salvation, the ultimate gift for a believer. Daily strive, daily battle– saved by grace we are indeed. A memoir that seems like yesterday, sweet 16, full of the springs of life. The 7th month, twenty something, the date and day I can hardly recall. The raising of arms, bended knees, a thrilling sensation filled with warmth and uncontrollable tears. My mouth uttering “Lord, I confess You as my Lord and saviour”– my first encounter. I wanted to share this unforgettable, monumental experience with the person I loved most: my mother. As I uttered the narration of the life changing moment, disbelief and confusion were written on her face. Unable to comprehend the excitement of the encounter and the new found love for the creator, defense was her weapon of understanding. Disappointed I felt, optimistic I was, that one day, she herself would experience this encounter (Ephesians 2:8 “For it is by grace you have been saved, through faith-and this is not from yourselves, it is the gift of God”). As each day went by, visions and dreams increased, prophecies were coming to pass. As much as I shared what I saw, the more she turned away from the ultimate gift of a believer. Delusional I was in the eyes of my loved ones. 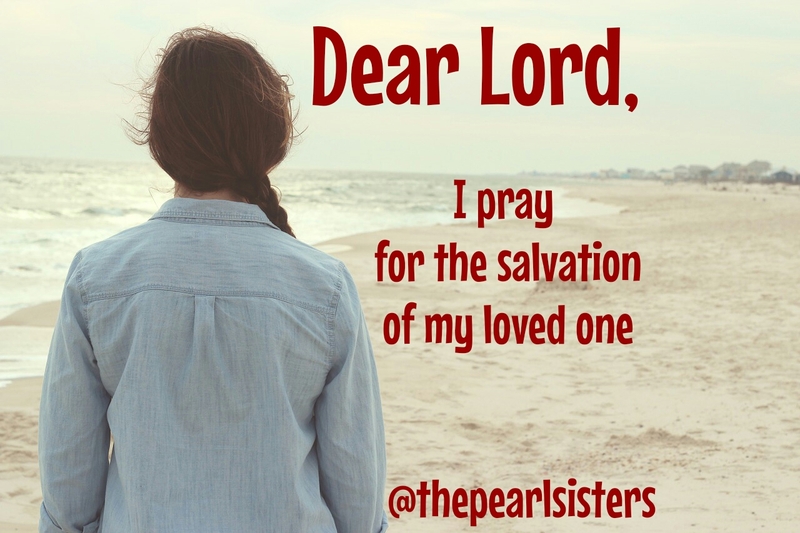 Five long years, unable to share the divine encounters, I prayed for the salvation of my mother. The more I prayed, the more the word was rejected. Threats restricted me too from attending church, so I had to obey my mother (Ephesians 6:2 “Honor your father and mother-which is the first commandment with a promise”). However I never stopped praying; “she will get saved one day, God will do it for me”. In the fifth year of my Christian walk, the six month, the Lord led me to attend a Christian retreat, 4000 miles away from home. I didn’t know what the purpose was, but knew He would order my steps. The finances I had, but the permission I hadn’t due to my mother’s resentment to my faith. I went before the Lord and prayed for favour. The Lord answered my prayer and she granted me permission to go. There I was, alone, on a journey, not knowing anyone and what to expect. Those twelve days were well spent, interceding for her salvation and believing God for a miracle. The man of God who was my overseer told me that he wanted to pray for her. In disbelief, I told him she would not agree. As he persisted, I called her and handed over the phone to him. 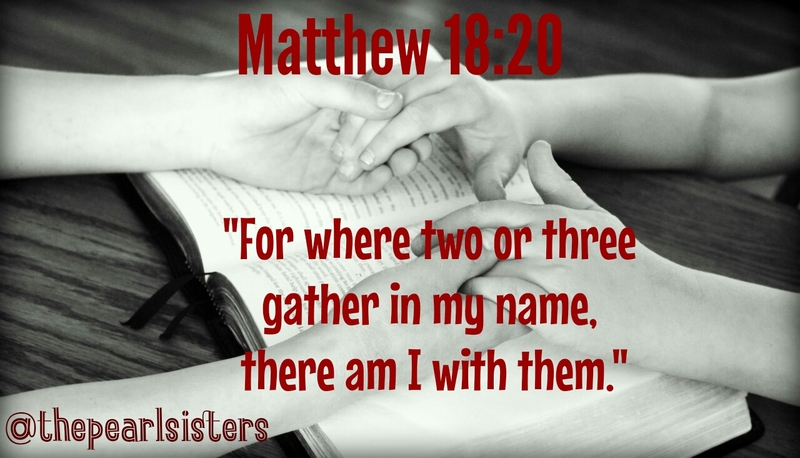 As he prayed for her, I felt a relief, I was not alone on this (Matthew 18:20 “For where two or three gather in my name, there am I with them”). When I returned back home from this adventuresome journey, I slowly started to see the physical manifestations of the prayers and declarations I made over her life. One year later, she gave her life to Christ. This year, God blessed her with the gift of speaking in tongues. 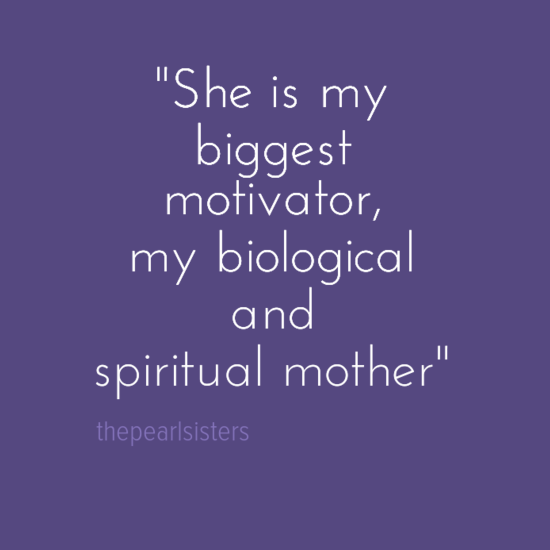 As we speak, she is my biggest motivator, my biological and spiritual mother. She lifts me up when I am spiritually low and most importantly, she prays for me. Her transformation is the biggest blessing God has ever given me. I can freely share with her the dreams, visions and prophetic messages the Lord gives me and in fact, she enjoys hearing about them. It is a blessing being able to pray with my mother. It is our duty as believers to persistently pray for our loved ones to come to know the Lord. At no point did I give up or even doubt that my mum was going to get saved. She had too and would get saved, it was final. Regardless of how long it would take, I was willing to pay the price. I believe at times it’s best to quietly intercede for someone rather constantly preach the word of God to them. God works in mysterious ways and has a way of softening the hearts of the lost. The love of God is so powerful, let’s continue to demonstrate this to our lost loved ones. Just like Jesus prayed for us to get saved, lets continue to pray for our loved ones (Romans 8:34 “Who is to condemn? Christ Jesus is the one who died—more than that, who was raised -who is at the right hand of God, who indeed is interceding for us”). He loves us unconditionally and demonstrates this in the parable of the lost sheep: Matthew 18:10-14 “Take heed that you do not despise one of these little ones, for I say to you that in heaven their angels always see the face of My Father who is in heaven. For the Son of Man has come to save that which was lost. “What do you think? 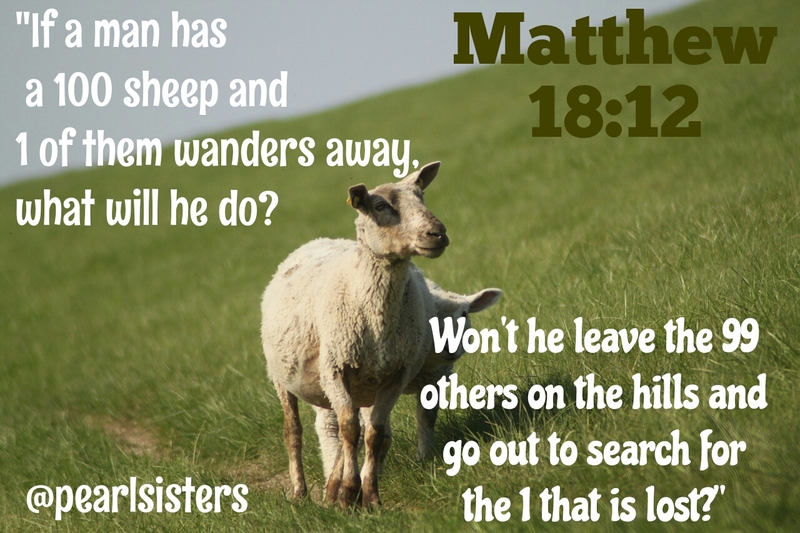 If a man has a hundred sheep, and one of them goes astray, does he not leave the ninety-nine and go to the mountains to seek the one that is straying? And if he should find it, assuredly, I say to you, he rejoices more over that sheep than over the ninety-nine that did not go astray. Even so it is not the will of your Father who is in heaven that one of these little ones should perish”. Persecution is tough, especially when it comes from someone close to you (John 4:44 “For Jesus himself had testified that a prophet has no honor in his own hometown”). But be encouraged, know that your saviour went before you and overcame this battle. This is beyond beautiful. In truth, salvation is a gift and I thank God for your life and that of your mother. This post really blessed me, reminding me to trust God for His perfect timing. Thank you! A lovely share and a wonderful model prayer. I just speak to God as I would anyone, bit with a bit more reverence, of course! Amen and that is how it should be.